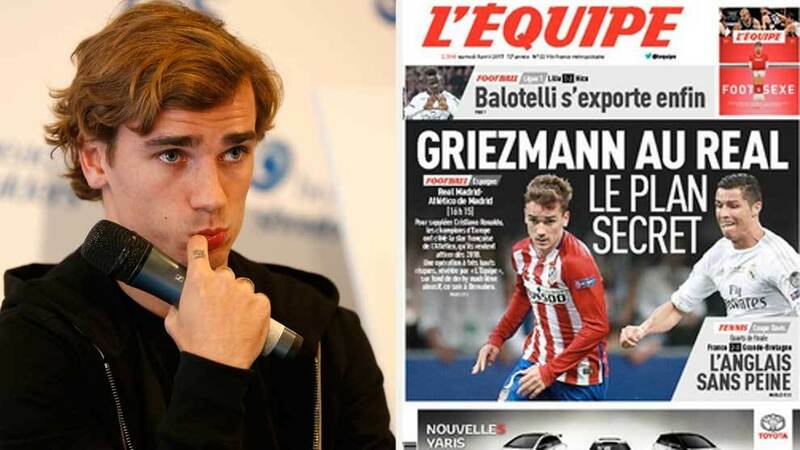 Antoine Griezmann could join Real Madrid in 2018, according to Saturday’s edition of French sports paper L’Equipe. The French striker has been linked with a move away from Atletico for some time, with some of the top European clubs reportedly interested in his services, namely Manchester United, Chelsea, Manchester City, Barcelona and Real Madrid. The Atletico Madrid forward is one of the most sought-after attacking players in the world at the moment, having scored 79 goals in just under three seasons at the Vicente Calderon.